With the holiday season upon us, there’s a scurry of activity to find the perfect gift for the gardener in the family. Gardeners can be picky gift receivers so it’s sometimes a struggle to find the right present. Based on 35 years of giving and getting gardening gifts, here are some of my favorite ideas to give your busy gardener friend, partner or spouse. You can never go wrong with a gift of hand gloves. Deciding the best type is easy. 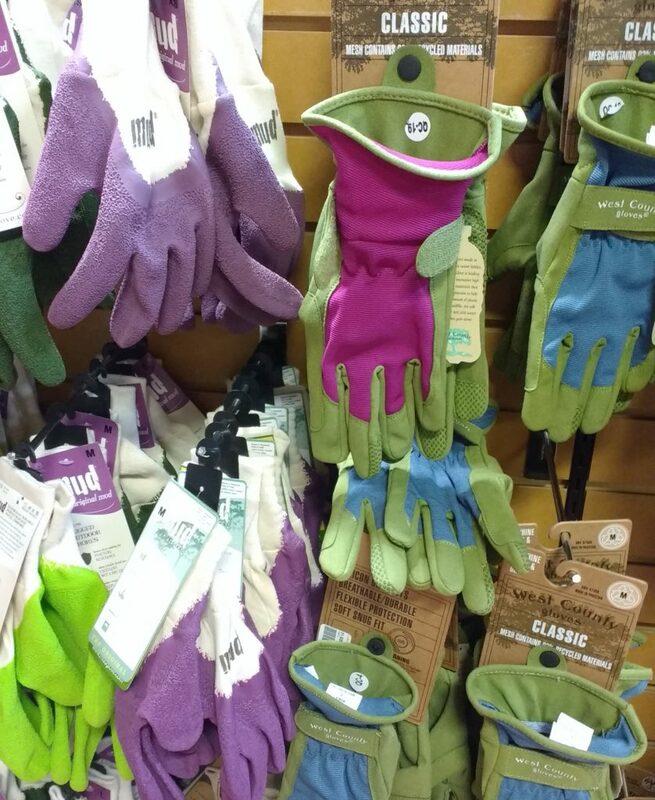 Just ask, in a casual conversation, about their favorite gloves and any gardener will be happy to share their preferences. I personally like lycra or nylon gloves that fit tight to my hands so I can pick up small objects. For heavy work, like moving stones or digging, leather gloves can’t be beat. Also, consider giving your gardener VELCRO® Brand Sticky Back for Fabrics to adhere to the back of their gloves. 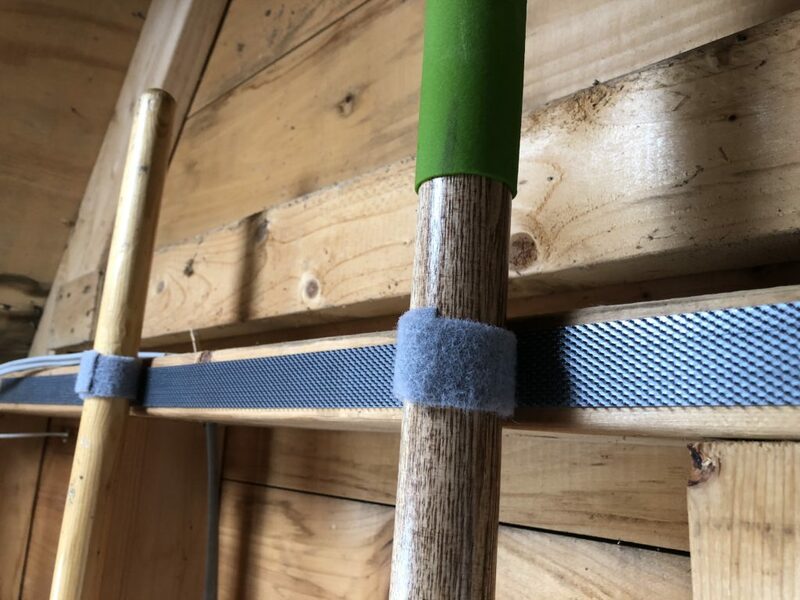 They can attach the gloves to a work table or wooden post in the shed or garage. This way they’ll be less likely to lose them. Pruners, cultivators and hoes can be a little bit trickier. Gardeners always have some favorites. An easy solution is to surprise your gardener with a newer version of their favorite hand tool. Take a look at some of their tools to see what they like. Also, throw in some VELCRO® Brand Industrial Strength fasteners to attach these tools to a wall or door for safe keeping. Gardeners appreciate effective and comfortable accessories. Consider buying a good garden hat, a belt for carrying tools, a pruner holster, or garden trug for carrying produce and flowers. Think about any gift that would make your gardener’s life easier. 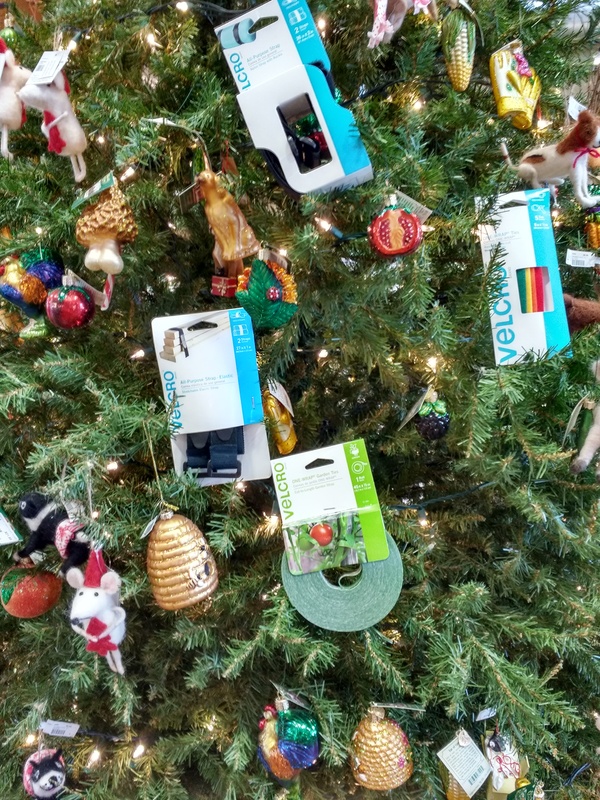 Stocking stuffers are a safer way to give a gardening gifts without breaking the bank. 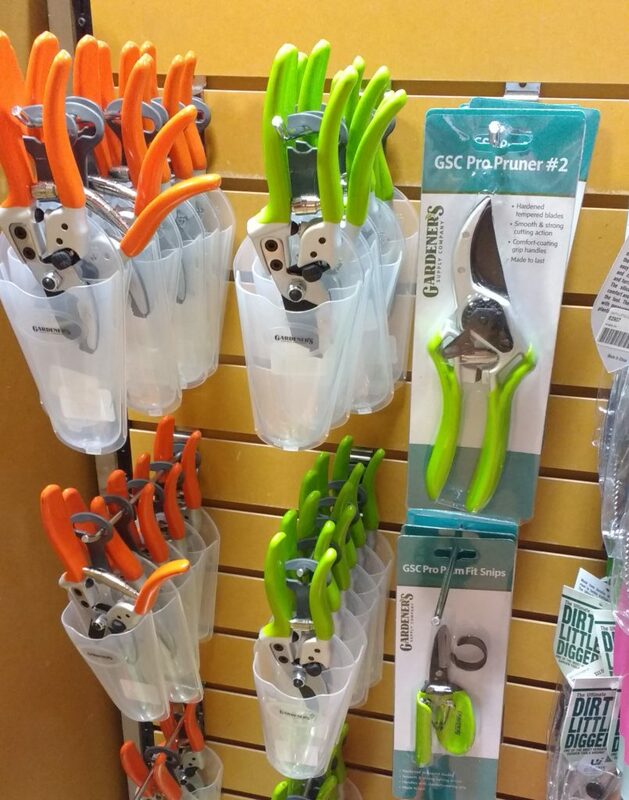 Pruner sharpeners, hand balm, lip balm, sun screen, and of course, VELCRO® Brand Garden Ties are all welcome gifts. Sometimes the best gift is your time. Give your gardener a gift certificate to a local garden center, or for a load of compost, and include your time to go help pick out plants or shovel compost with them. I could use one of those gifts…. hint, hint.